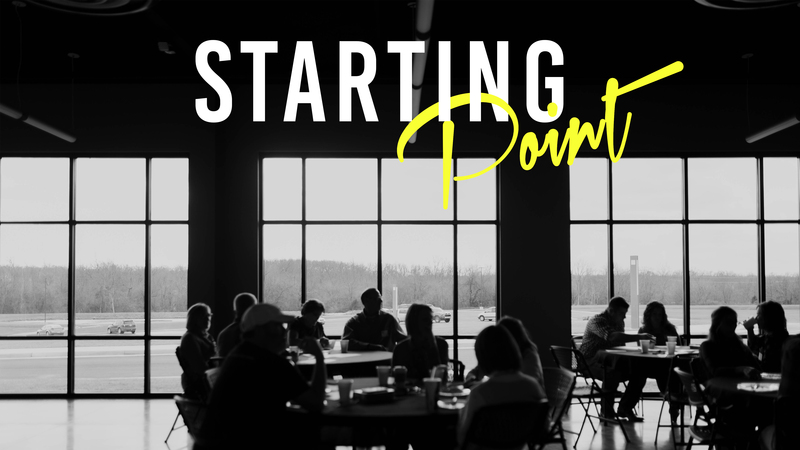 If you are looking to get connected - Starting Point is where it's at! For first time guests, we have a table located right outside of the venue where some folks will be hanging out to give you a gift and answer any questions you might have! We want it to be as easy as possible for you to take the next step towards Christ! Each Sunday we will have church leaders available at the Prayer Banner (in the living room area right outside of the venue) to pray with you, talk to you about taking your next step in your faith journey, or answer any questions you might have.